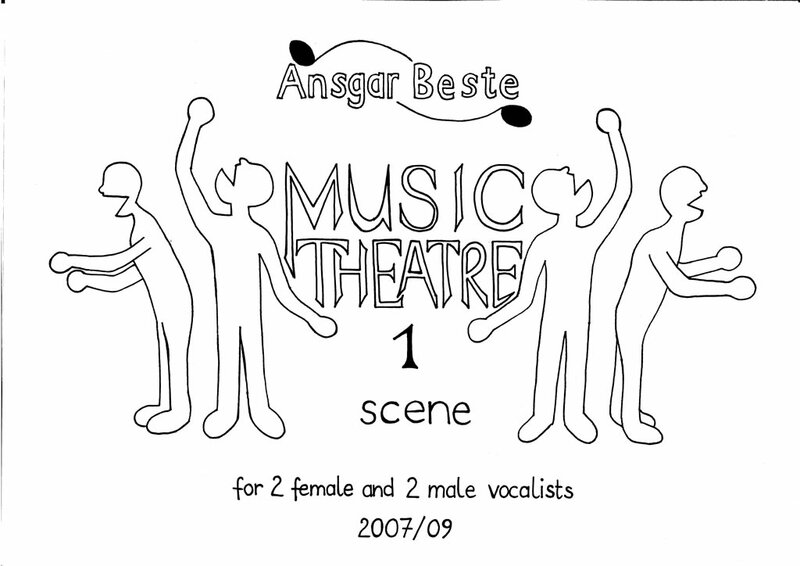 Setting Two female and two male vocalists. Period of creation 2006-11-28 to 2007-03-06, revision: 2009-02-19 to 2009-03-16. Duration 16 min 7 sec. Commission / occasion Commissioned by the opera school in Weimar (Ger).